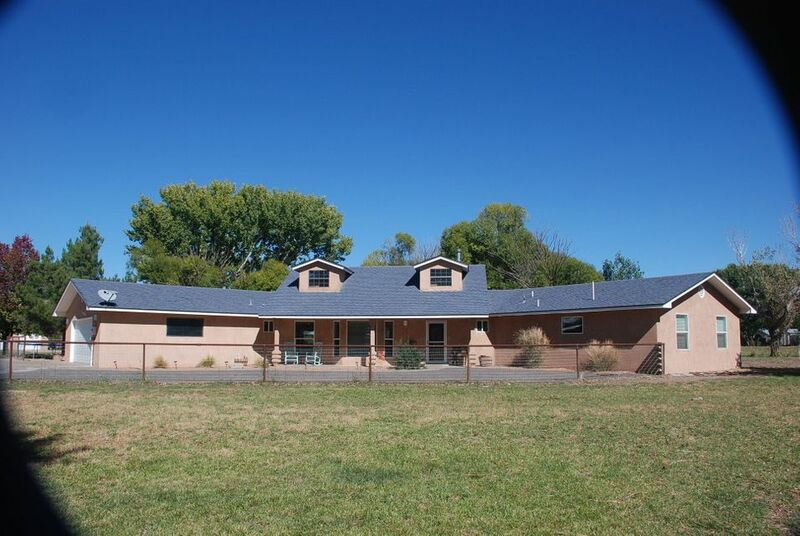 You found the right website if you are searching for homes for sale in Belen NM. 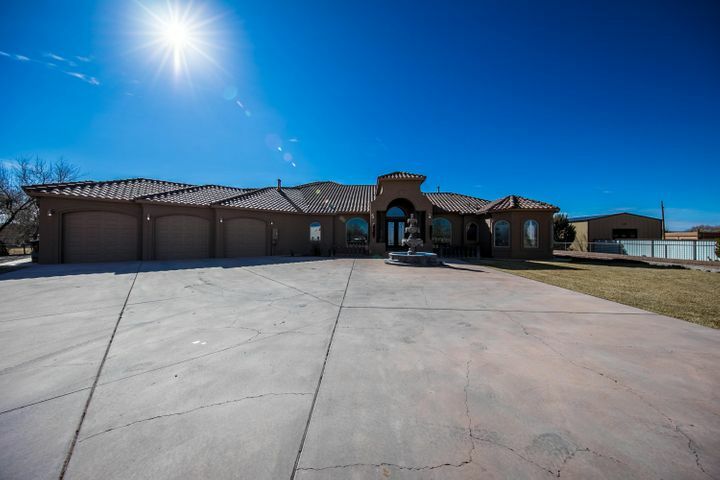 Our website has EVERY Belen home for sale listed in the Southwest Multiple Listing System MLS. 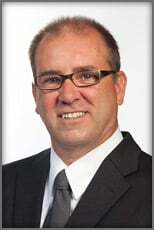 Our Belen real estate agent is a long time resident of Valencia County and is a Spanish speaker. Call us Today at 505 401-7500 to see how we can help you with your Belen real estate goals. If you are a buyer, our foremost goal is to provide you with exceptional customer service. Our goals are to help you purchase the right home, make sure you don’t miss out on any homes that meet your needs, and make sure you don’t pay too much for your next home. 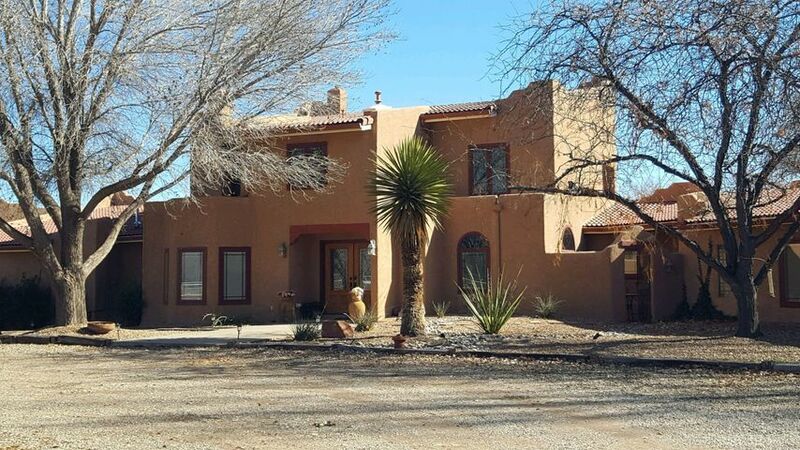 Please utilize our Belen NM real estate expertise to make your home search and buying experience as stress free and rewarding as possible. 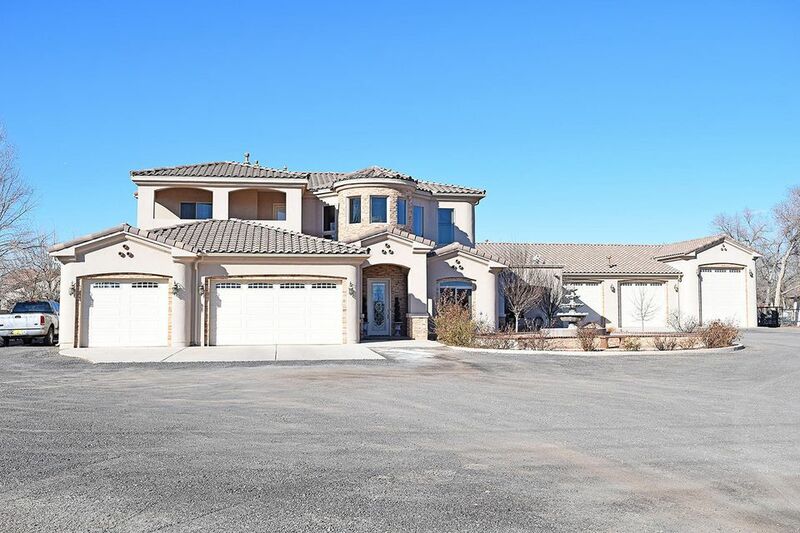 If you considering selling your Belen NM home, we utilize the latest, cutting-edge, real estate marketing tools to expose your property to the widest range of potential buyers. We are here to get your Belen home aggressively marketed to sell as quickly as possible and for the best price! Our goals are to help you get your home sold and get you where you want to go on time, put you in the strongest negotiating position as possible, and to make it easier for you and reduce surprises. Click here to get a Free Valuation on Your Belen Home. Check out our great tips to sell your Belen Home. The town of Belen, New Mexico started out as a small farming community just west of the Rio Grande and approximately 35 miles south of Albuquerque. When a new Santa Fe railroad line heading south out of Albuquerque was created in 1908, this hidden gem burst to life as travelers passing through sought a hot meal and a safe place to rest. The Belen Harvey House Restaurant was created, and the Harvey Girls served passengers close to the rails. Proud of its historical roots, the city has preserved the building to this day as the Harvey House Museum. Today, Belen is home to approximately 7,000 residents and is the second largest city in Valencia County. In an effort to keep Spanish traditions alive in New Mexico, the city hosts the World’s Largest Matanza every January. Visitors come from around the world to enjoy authentic Spanish food and family-friendly fun through a cultural celebration that has been passed down for many generations. The Belen real estate market is your ticket into this cozy community rich with historical and cultural significance. 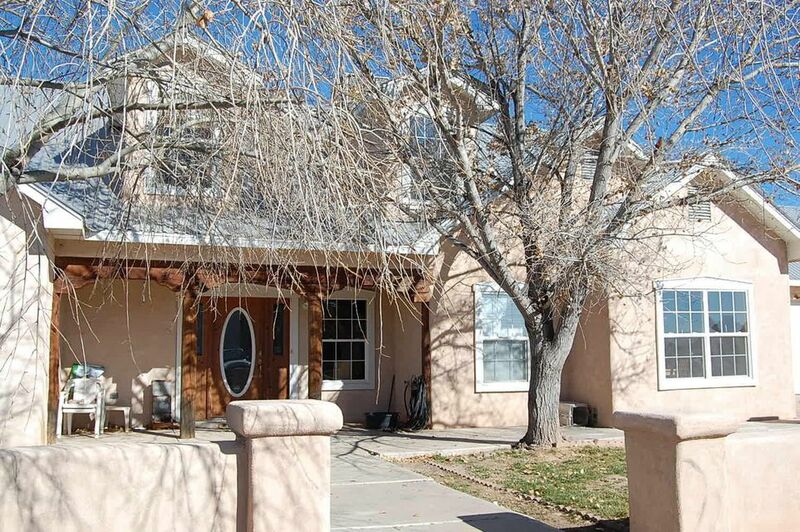 Whether you’re interested in moving from one end of town to the other or you’re relocating from another city, state or country, you will find homes for sale in Belen NM that meet your financial needs as well as your personal expectations. 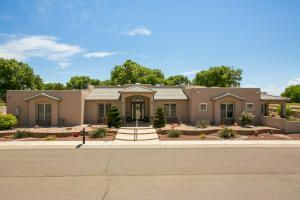 One of the reasons that buyers are scrambling to find Belen homes for sale is the city’s central New Mexico location. If you enjoy an active lifestyle and want to live a short drive from a variety of opportunities for outdoor recreation, this town is ready to make your dreams come true. Access points to the mountains are spread in every direction, giving residents a long list of options for day trips, family vacations and long weekends away from home. 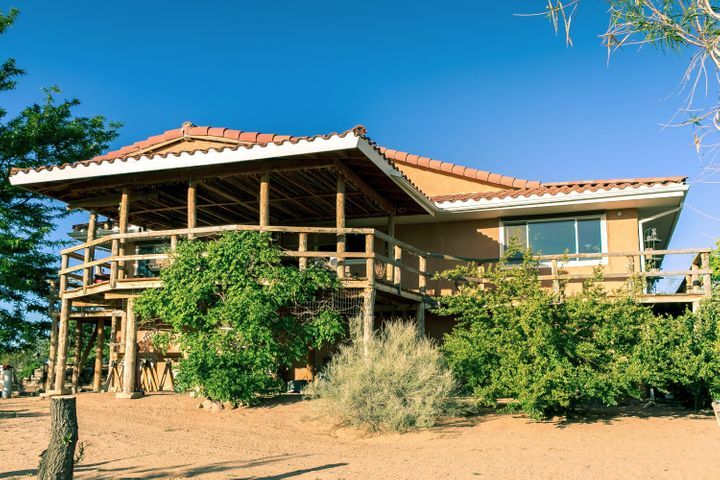 As you consider homes for sale in Belen NM, think about the beauty that you may see outside your window each morning and the outdoor adventures that could soon become a regular part of your lifestyle. U.S. Highway 85 cuts through the western half of town and gives many Belen residents a convenient commute to larger cities for employment, shopping and fine dining, but you won’t want to venture out of town too often when you take up residence in zip code 87002. This is one of the most family-friendly regions of New Mexico, and the local government goes to great lengths to provide community programs that make everyone feel welcome. It starts with community sports teams for children and welcoming public schools, but there are many other reasons to take up residence in one of the many Belen homes for sale today. For instance, every Friday from June to October, residents gather at the community farmer’s market to secure affordable produce and socialize. Local parks provide outdoor entertainment for children year round, and adults enjoy the restaurants and small businesses in the Main Street area. Main Street is Belen’s economic core, and the local government sponsors many community events that provide funds for revitalization in this area. If you buy a home in Belen, you will benefit from a well-maintained local economy while participating in a variety of festivals and celebrations throughout the year. This includes the St. Patrick’s Balloon Rally, which is held in Eagle Park every March. In addition to enjoying games, rides and delicious food in a safe environment, residents can also participate in these events as vendors. Do you have a budding artist in your family? The Belen real estate market will put you in touch with the Belen Art League. The League has supported local artists for more than 50 years and now has a city-sponsored art gallery on Becker Street. Residents are encouraged to enjoy the gallery and take membership in the league. The Belen real estate market can seem a bit overwhelming if you aren’t familiar with the city. Whether you live nearby or are searching for Belen homes for sale from a distance, our real estate professionals are always available to help you find the perfect home for your budget, your lifestyle and your personal needs. This is one of the most important decisions of your life, and our local expertise will help you make an educated and wise choice. Please call us today or fill out the online contact form, and let us know how we can assist you with your Downtown Albuquerque real estateneeds. We look forward to speaking with you! 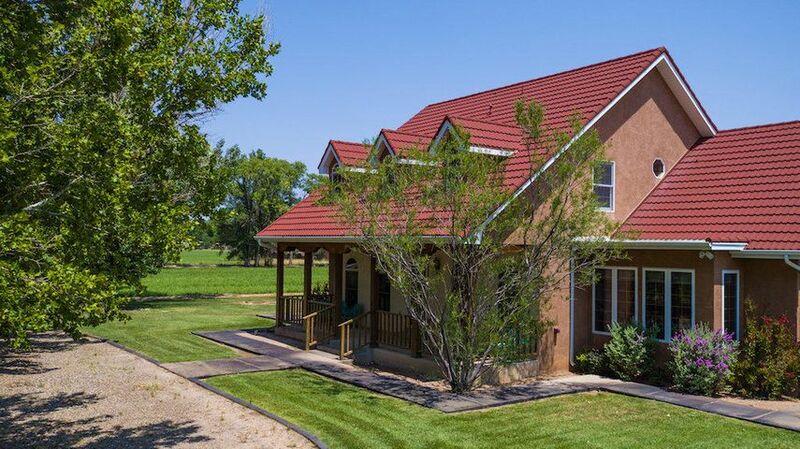 Want to Learn More About Belen Belen NM Real Estate?